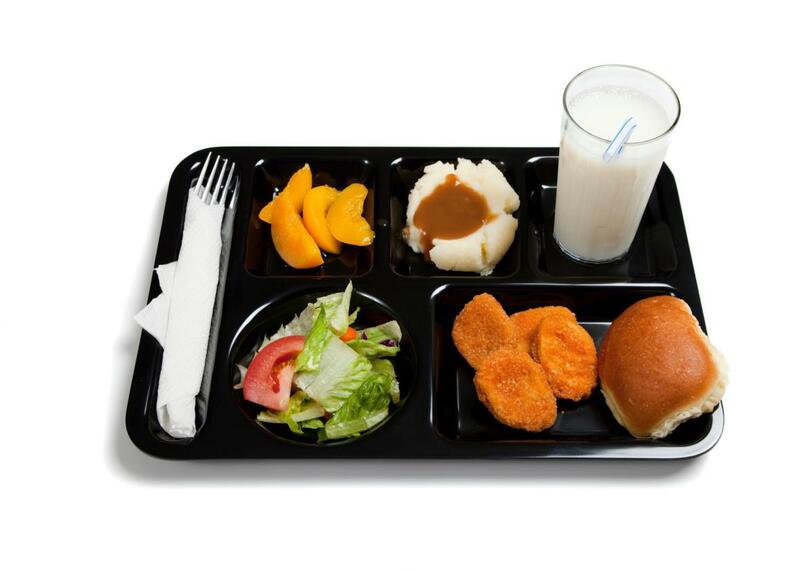 Republicans in Congress move to revise eligibility for free school lunches. Congress can’t agree on anything, including school lunches. Don’t most of us agree that providing school meals to kids who need them is an overwhelmingly good thing? After all, nutrition is essential to proper cognitive development. We can all get behind feeding the poorest kids in school, right? Any school that has an Identified Student Percentage (ISP) of 40 percent—that is, any school in which 40 percent of the students automatically qualify for free or reduced-price lunch through enrollment in other programs [like Head Start or the Supplemental Nutrition Assistance Program]—can offer free school meals to all of its students. Participating schools get reimbursed based on student needs; schools with higher ISPs receive higher reimbursements. In other words, community eligibility cuts through bureaucracy by eliminating the application and verification processes and substantially simplifying reimbursements, all of which would otherwise divert school officials’ attention away from providing quality meals. That means less income-verification paperwork for staffers at schools that are already overwhelmed by challenges, less hassle for parents, and of course less of a stigma for the kids who really need those meals. With community eligibility, if at least 40 percent of the student body is low-income, everybody at the school gets a meal—end of story. No more monitoring kids in the lunch line, collecting fees from the ones who can pay and demanding proof of poverty from those who can’t. In the 2015–2016 school year, its second year of nationwide availability, more than 18,000 high-poverty schools, in nearly 3,000 school districts across the country, have adopted community eligibility, an option that allows qualifying schools to offer breakfast and lunch at no charge to all students without collecting and processing individual school meal applications. This is an increase of about 4,000 schools compared to the prior year…. These schools, which serve more than 8.5 million children, represent just over half of all eligible schools, a strikingly high take-up rate for such a new federal program. Sounds good, right? Not so fast. The House Education and Workforce Committee has been working to raise that eligibility cutoff to 60 percent. What’s the difference? Well, as of 2013, 51 percent of American public-school students were low-income, and by raising the eligibility threshold to 60 percent, quite a few students would fall through the donut hole. The new “threshold would render all but the highest-poverty schools (generally those in which more than 90 percent of students qualify for free or reduced-price meals) ineligible for community eligibility,” according to the Post, and schools serving nearly 3.4 million students would have to return to the daily lunch-line tracking. It’s the usual anti-waste conservative line: Raising the limit to 60 percent would save an estimated $1.6 billion over a decade. (Note: This is not a lot of money). But without community eligibility, another precious resource is getting wasted: the time it takes to process applications and collect payments, or not, during the school year. And besides, don’t schools have enough on their proverbial plates already?